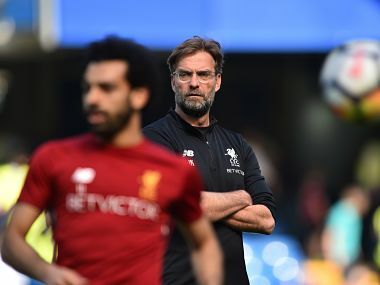 Liverpool manager Jurgen Klopp has urged his players to give “every fibre of their bodies” in the battle for the Premier League title. 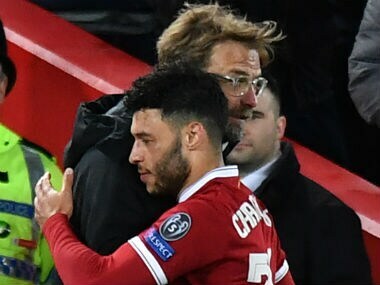 Midfielder Alex Oxlade-Chamberlain has been included in Liverpool’s squad for the knockout stages of the Champions League as he looks to make a comeback after being sidelined by a knee injury for over nine months. 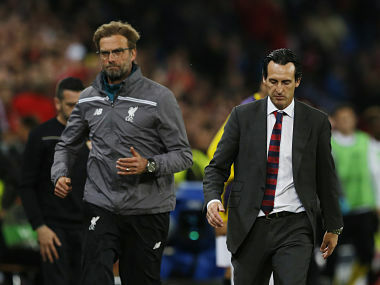 About the Arsenal clash, Liverpool boss Jurgen Klopp said: "I don't think that the white flag has been raised, it will be a tough game on Saturday. They are good and that is all I am interested in." 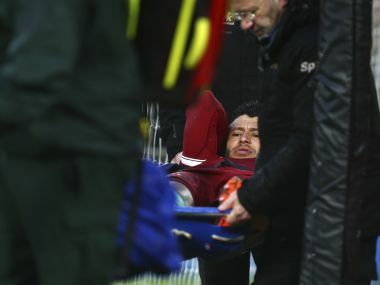 Liverpool midfielder Alex Oxlade-Chamberlain is likely to miss the whole of the forthcoming season, with the Premier League club saying Wednesday that they were already aware of the grim scenario. 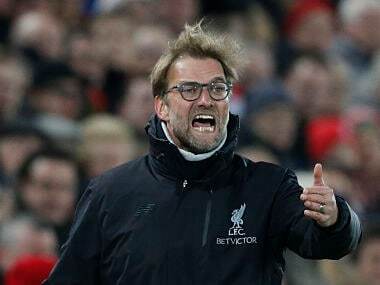 When Jurgen Klopp came to Liverpool, he wanted four years for a trophy. While the time period might test the patience of fans, it has to be noted that the manager is not faltering at his job. 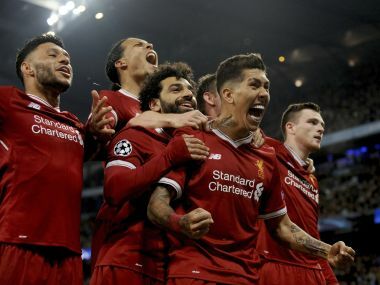 Liverpool return to the scene of two of their most famous European triumphs amid tight security ahead of Wednesday's Champions League semi-final, second leg clash in Rome. England midfielder Alex Oxlade-Chamberlain will miss the World Cup after he suffered a knee ligament injury in Liverpool's Champions League semi-final clash with Roma, the club said on Wednesday. 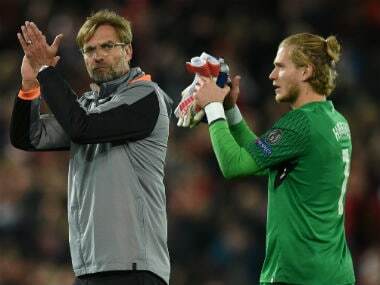 Jurgen Klopp saluted Liverpool's "fantastic" 5-2 demolition of Roma on Tuesday as the Reds manager soaked up a Champions League semi-final first leg goal spree that was beyond his expectations. 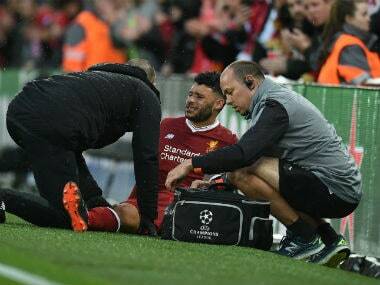 Liverpool's giant step towards a first Champions League final was marred by a likely season-ending injury to midfielder Alex Oxlade-Chamberlain that could also rule the England international out of the upcoming World Cup. 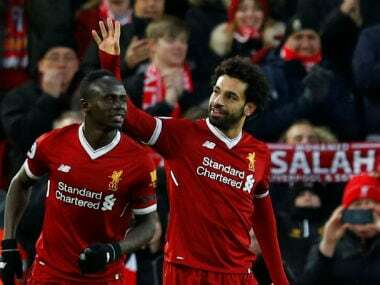 Jurgen Klopp believes Mohamed Salah has not finished in his efforts to rewrite the Liverpool goalscoring record books after the Egyptian international took his tally for the season to 40 goals.